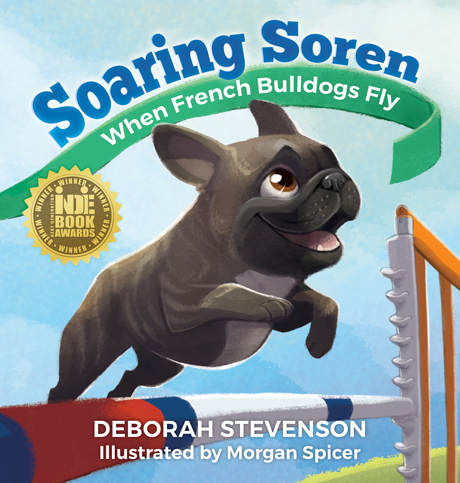 We’re pleased to announce that Soaring Soren, written by Deborah Stevenson and illustrated by Morgan Spicer, has won the 2017 Next Generation Indie Book Award for Children’s / Juvenile Nonfiction. The NGIBA is “the largest non-profit awards program for independent publishers.” Each year it recognizes outstanding books in dozens of categories. You can view the winning books at http://www.indiebookawards.com/winners.